It got a little more busy over the chrissy break. I wasn't happy with some of the bracing that I made before. So I have redone it. You can't really see everything I've done in this photo without multiple angles. 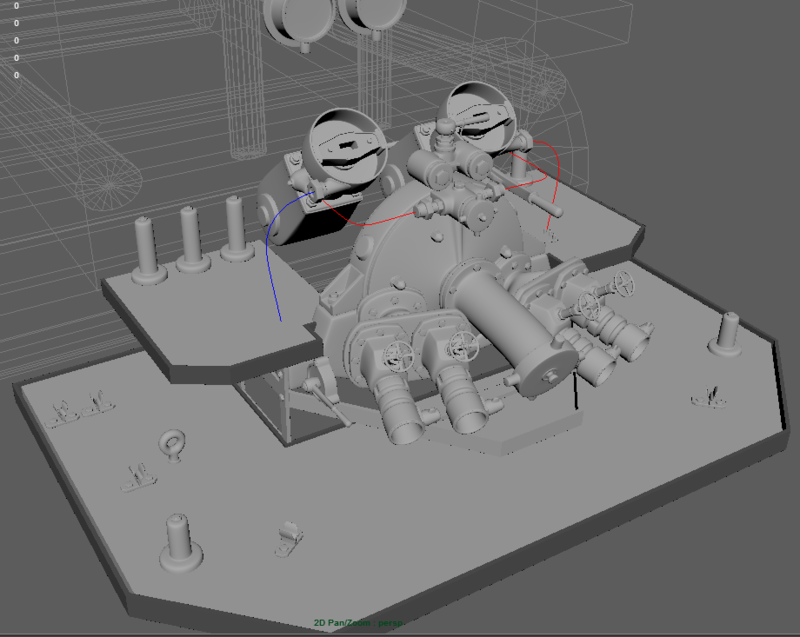 But started working on the bracket behind the main steam system. Nearly finished though just adding details and filling in blanks that reference missed out. It's great to be back onto this project again. 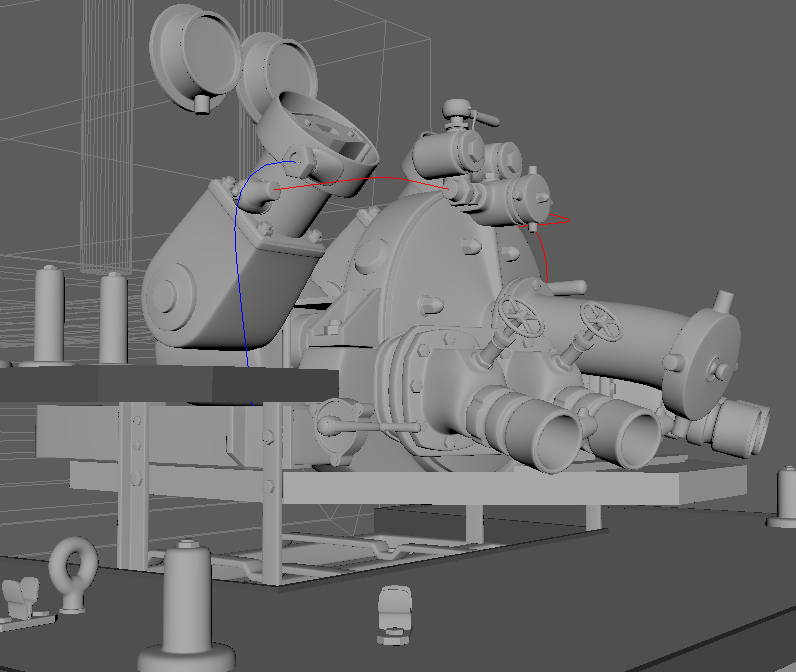 still working on the truck, but currently doing some substance stuff and doing some tests. 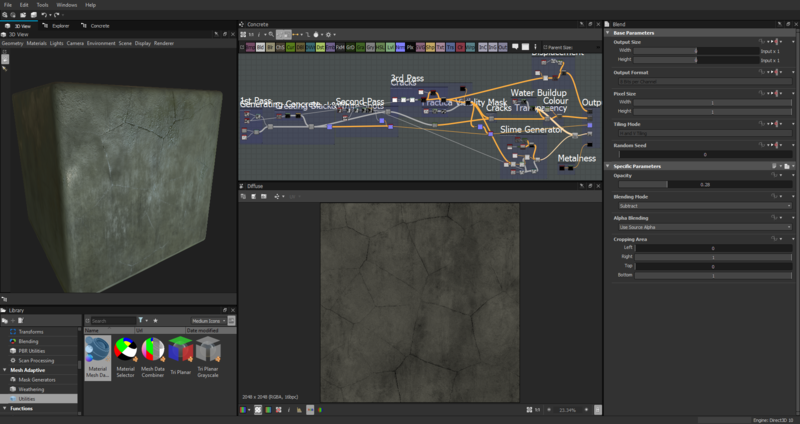 Working on a bunker related substance material.